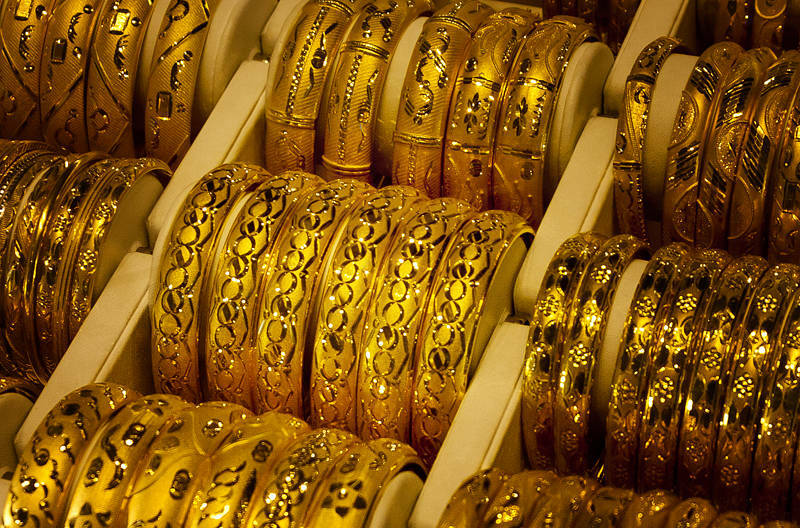 I shot these gold bangles in the Dubai International Airport during our stopover between the UK and Australia. We have done this trip a few times now, but it is the first time we have stopped in the United Arab Emirates. We flew on a Boeing 777 for the first leg then switched to an A380. We left on Wednesday morning and arrived in Sydney at about 10pm last night. It is far easier to overcome jet lag this way round. In the past we have left the UK in the evening but then you have to stay awake much longer at both ends of the journey. Although there was plenty of light, I set the camera to ISO 500. This forced the Canon 5D mark II to reduce the aperture size to f7.1 and so increase the depth of field, but not enough to keep the whole image in focus. So which one did you buy Karen? Alas, I was brought up too frugal.